Mobilink GSM is Pakistan’s largest Cellular Mobile Company in terms of most number of Prepaid and Postpaid Subscribers. 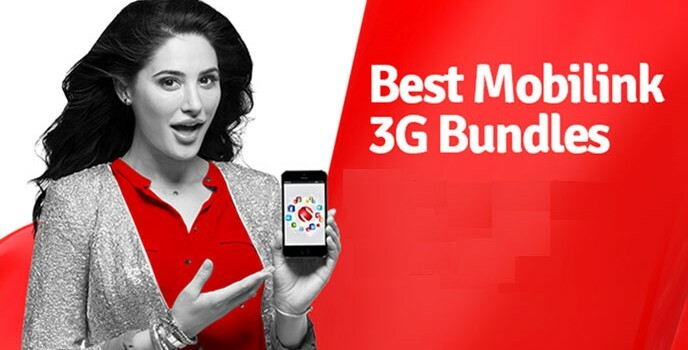 Mobilink GSM has enhanced its 3G Data Bundle limits up to 10 times for a limited time period. The New High Volume Bundles though offer 13th October 2014. The price of 30 GB Bundle is as low as Rs. 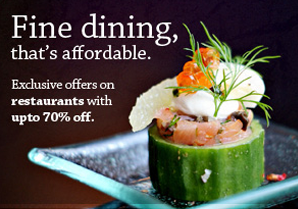 600 only with a validity of entire month from the subscription of offer. Currently Mobilink is offering 3G services in 12 Cities over 1500 cell sites, besides 30 days offer with 30 GB volume, a 15 GB Bundle with same expiry duration and a weekly offer with 7 GB Volume. 3G bundles are non-recursive and pulse size is 64 KB. 3G bundles can be subscribed and consumed in both 2G and 3G networks. 3G bundles can be consumed at 3G speed within 3G network and at best possible speed within 2G network. Customers not subscribed to any bundle will be charged PKR 18/ MB at 2G speed even if subscriber is connected to a 3G network. Charging pulse will be 64 KB.